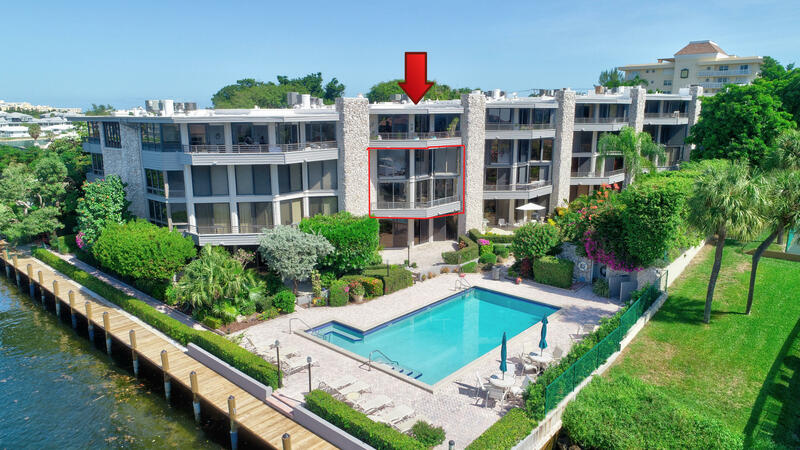 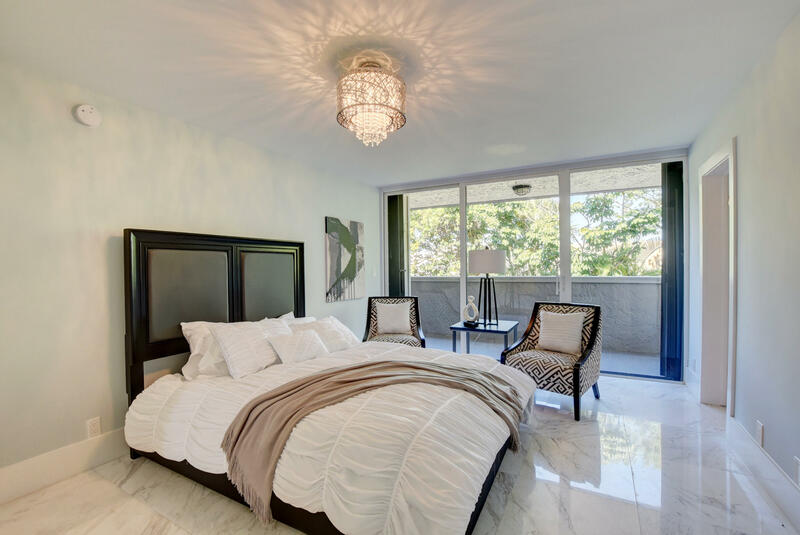 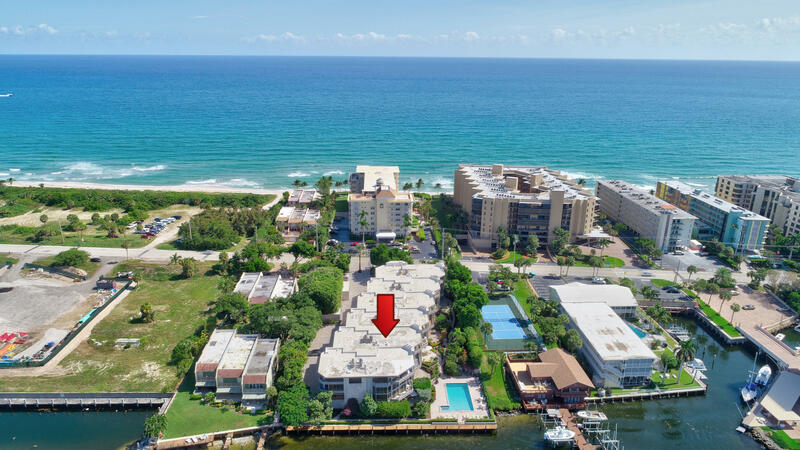 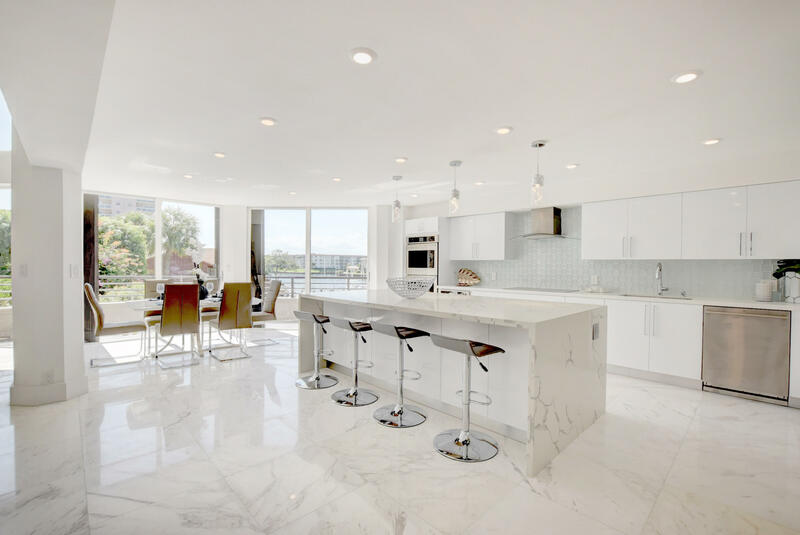 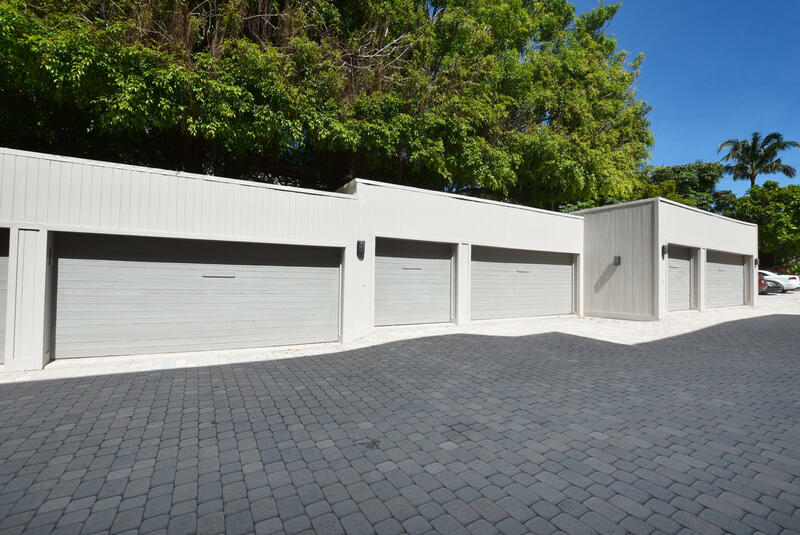 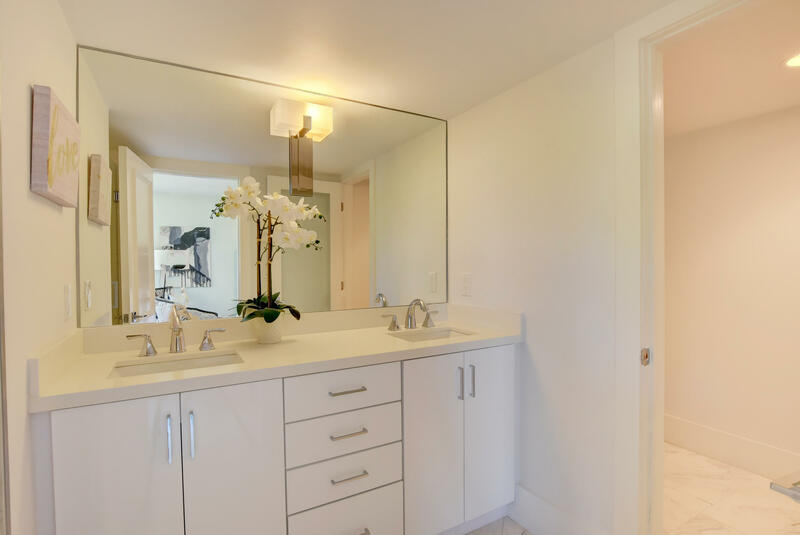 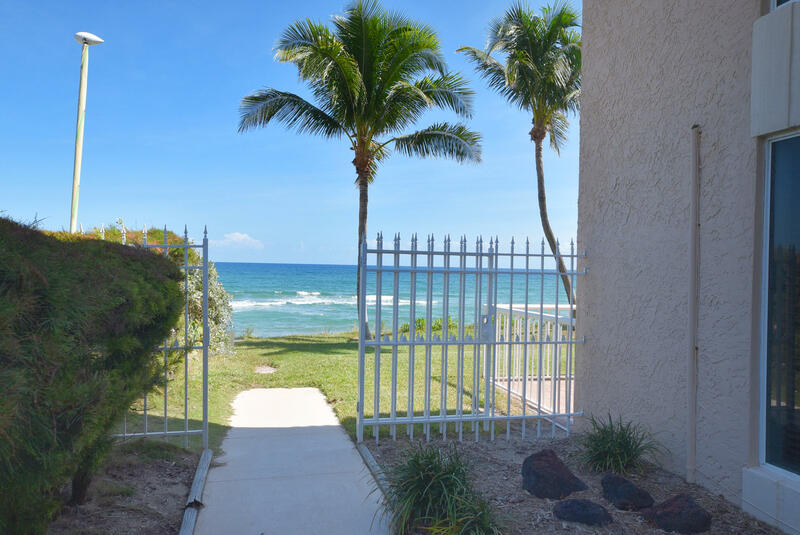 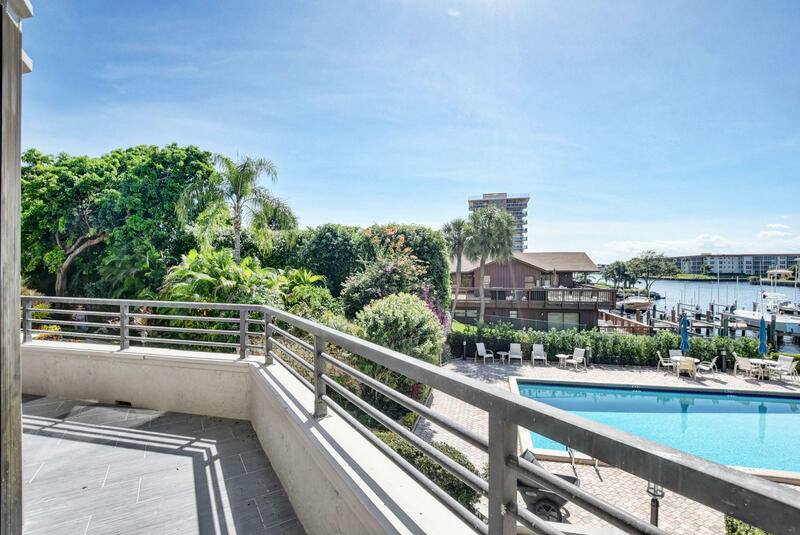 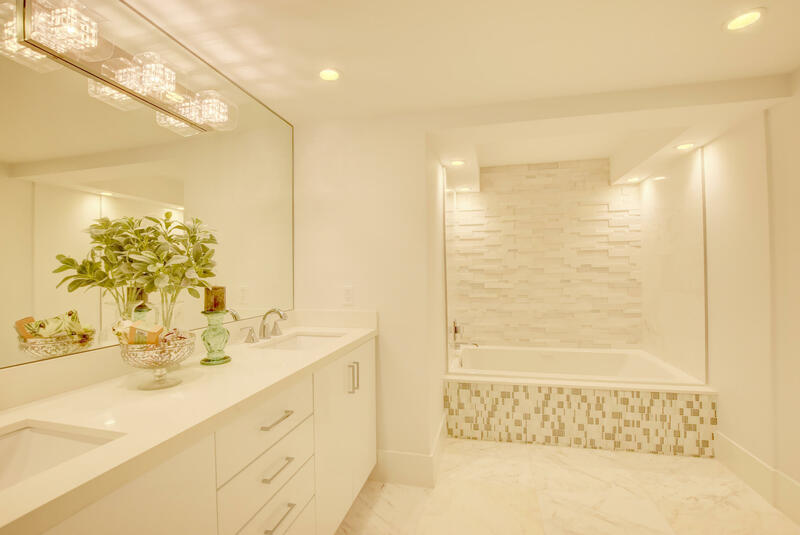 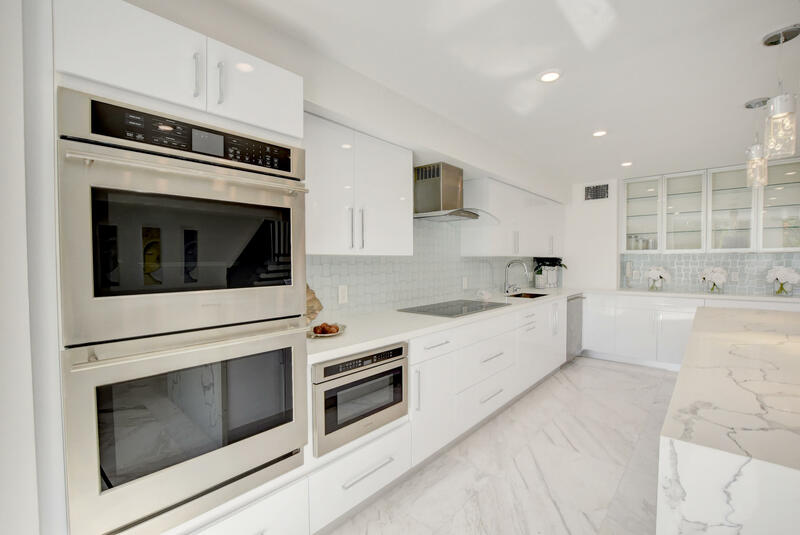 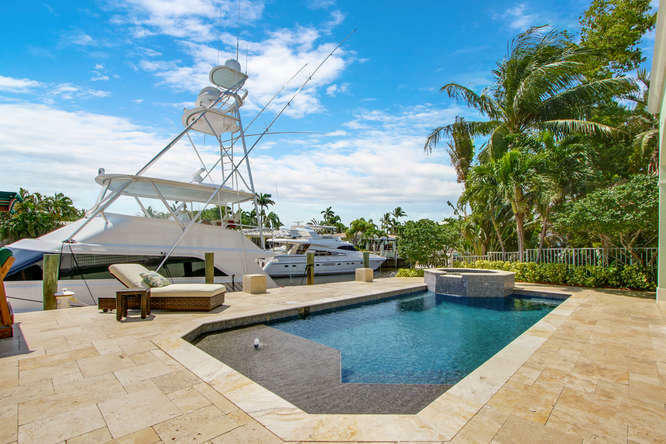 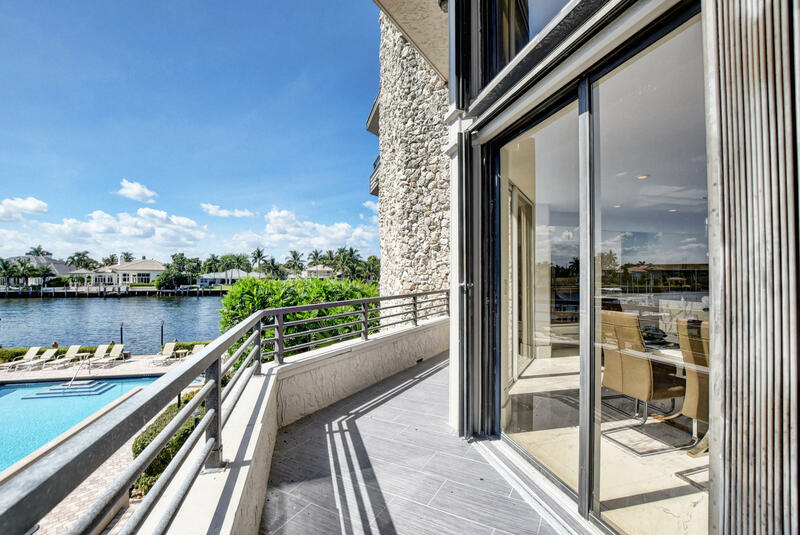 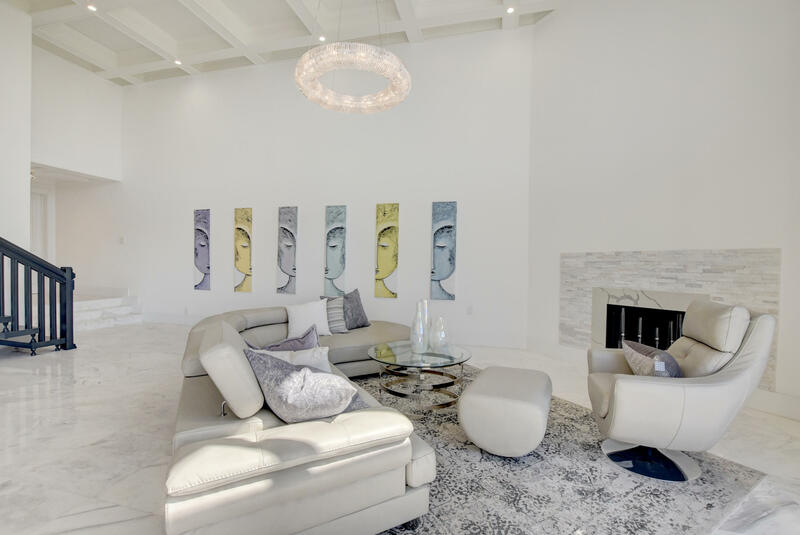 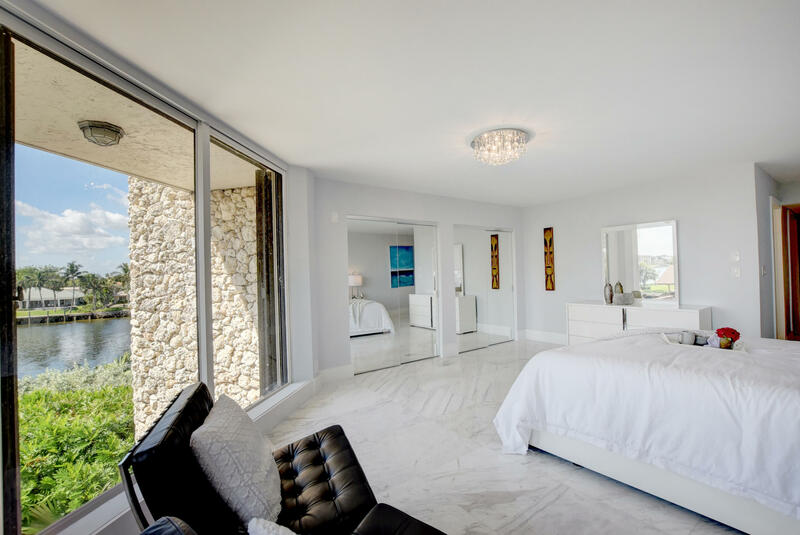 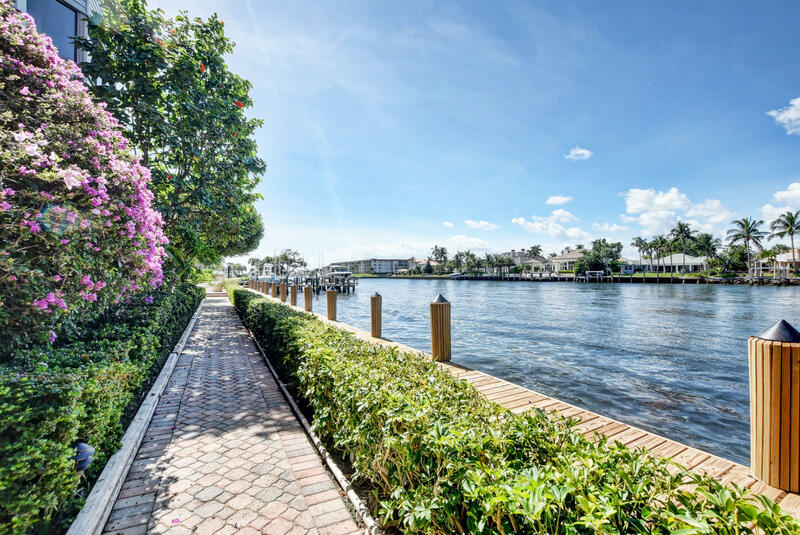 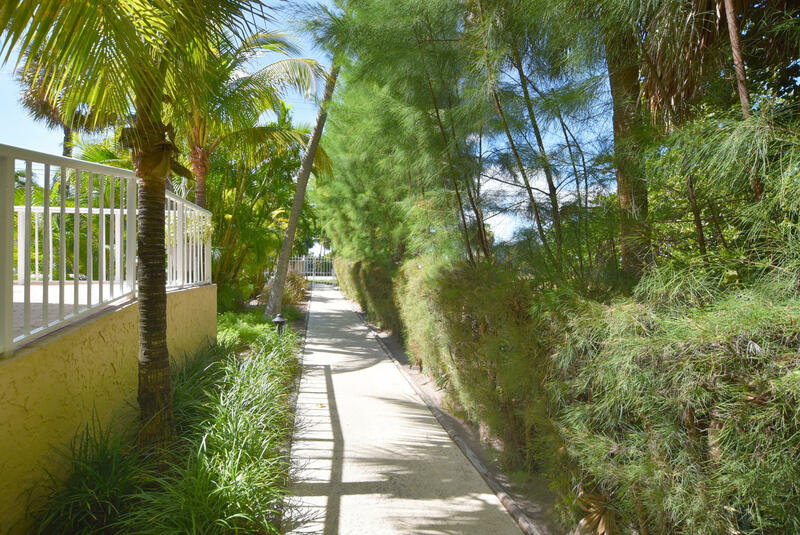 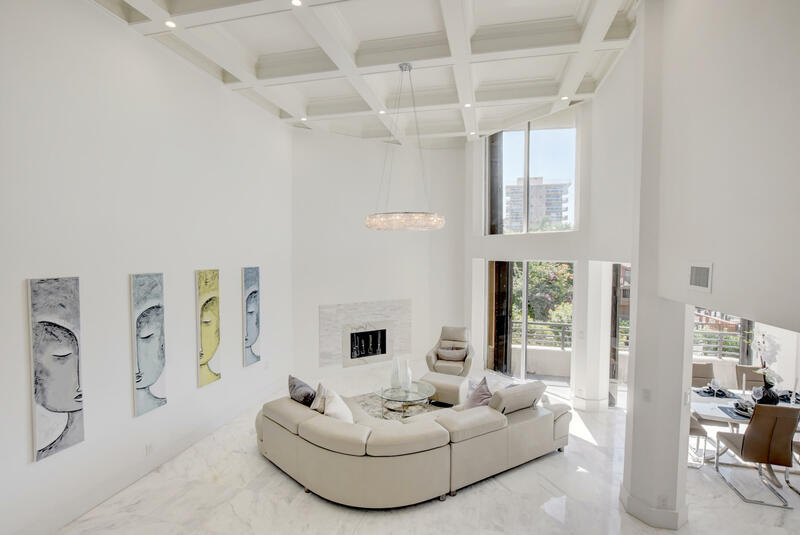 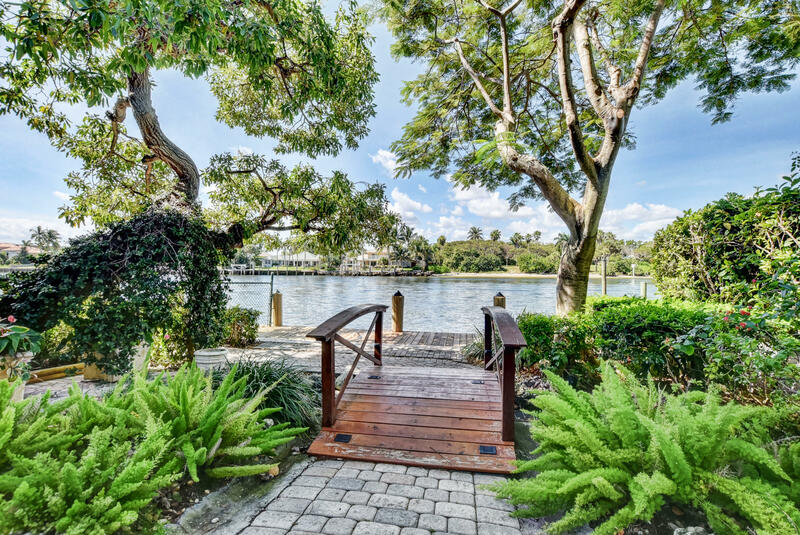 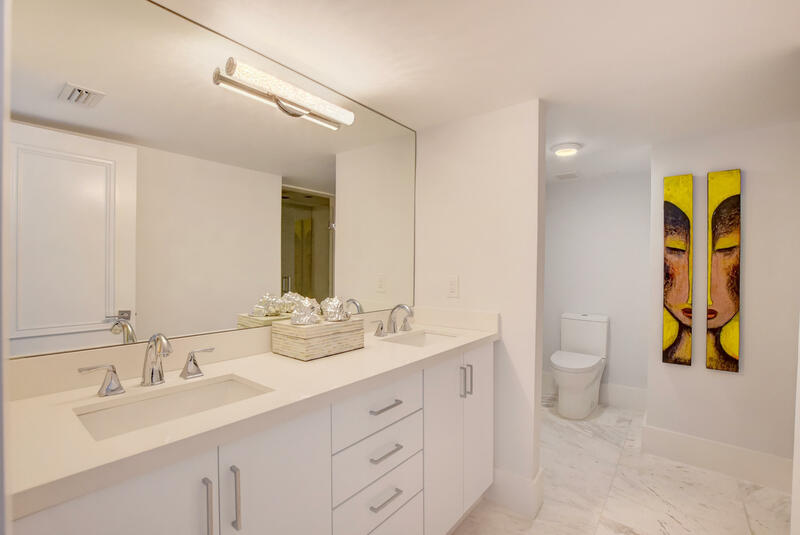 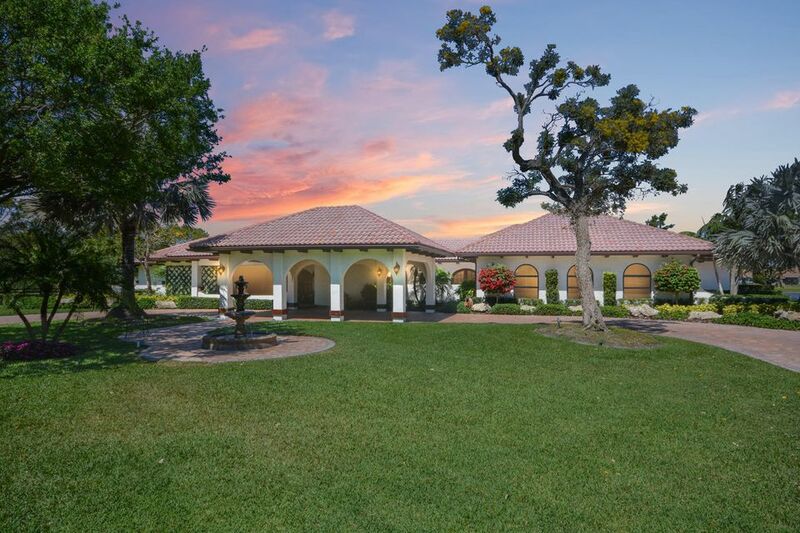 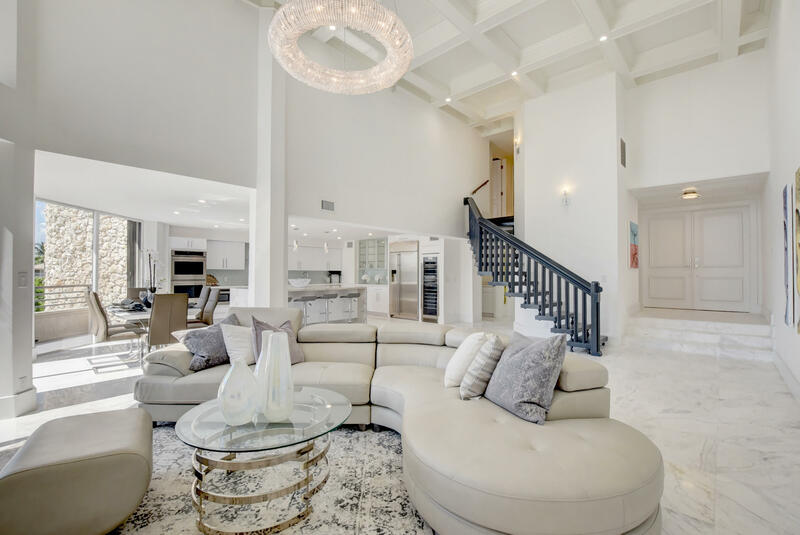 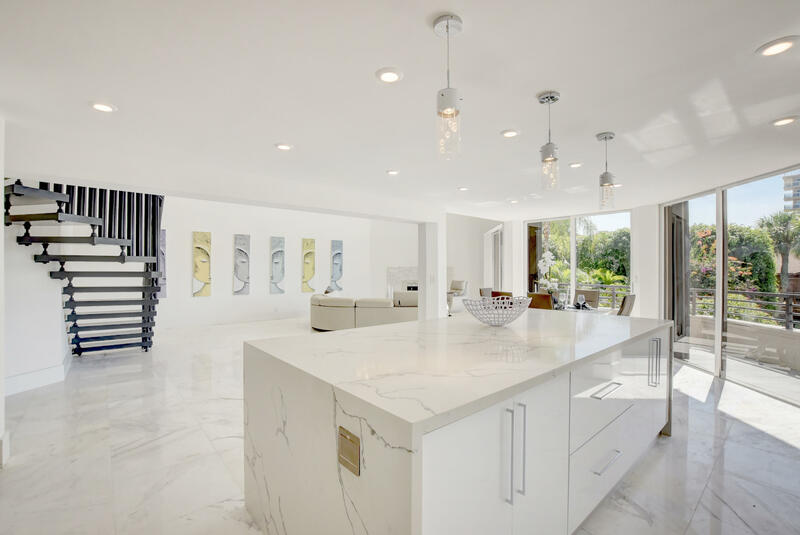 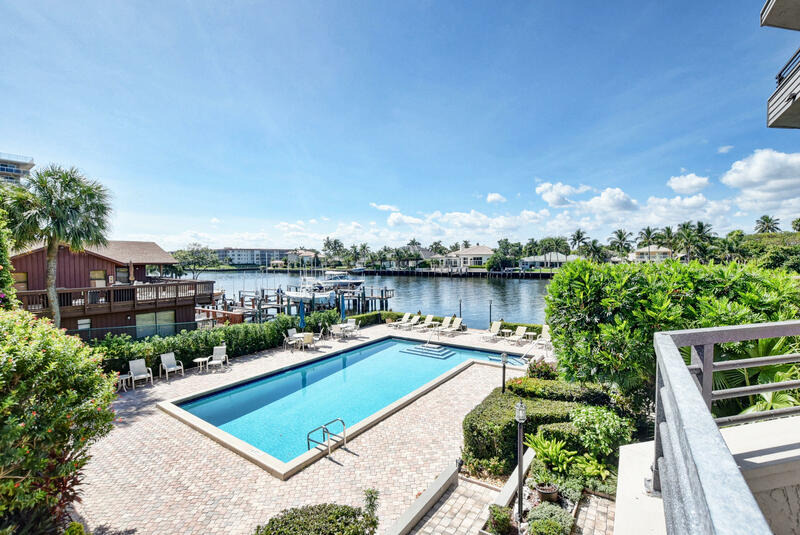 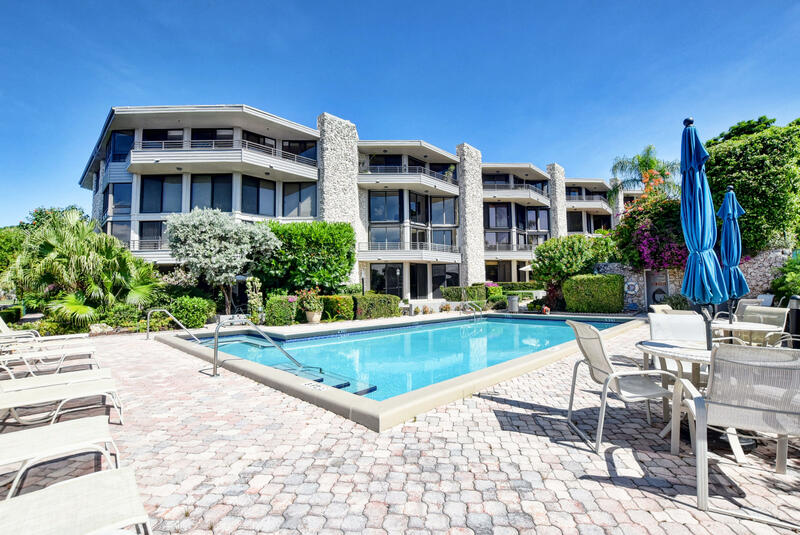 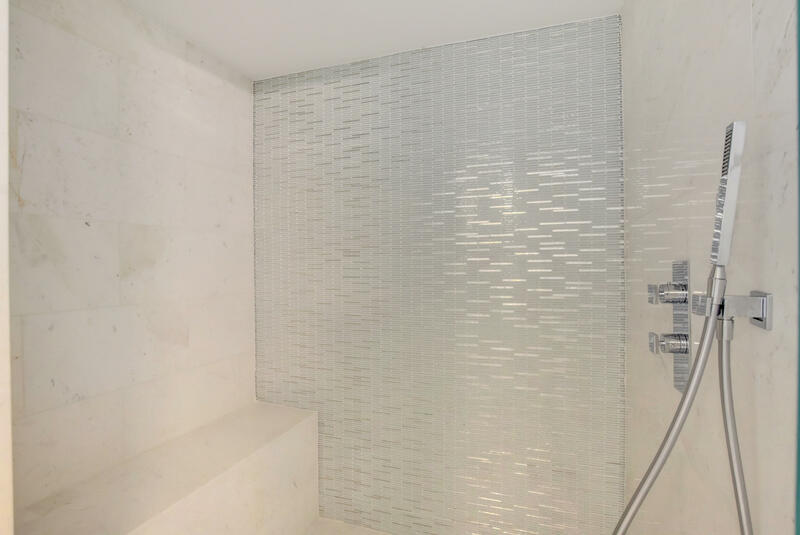 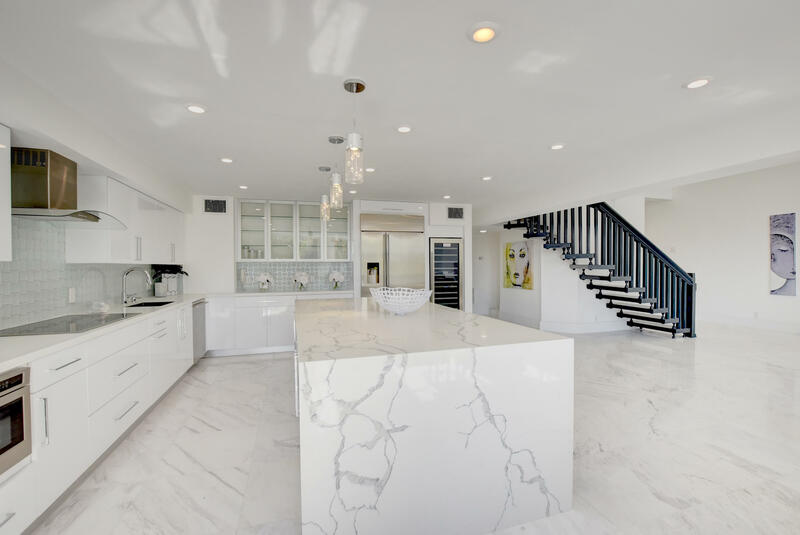 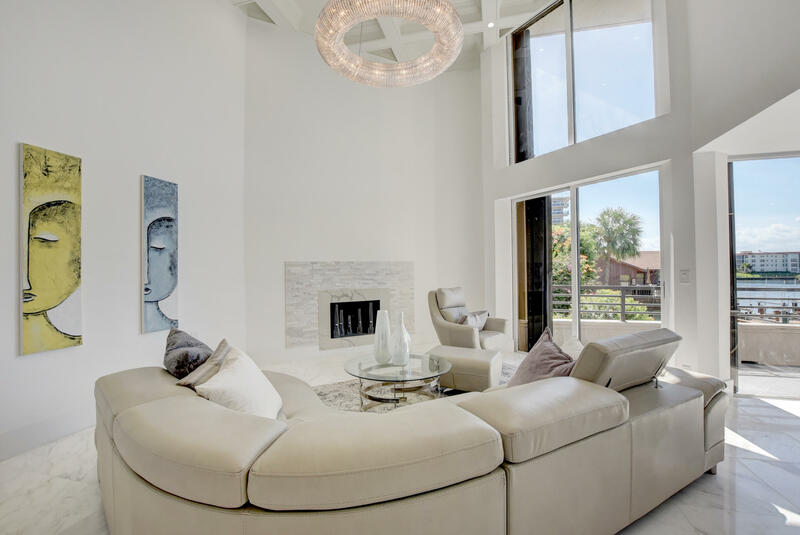 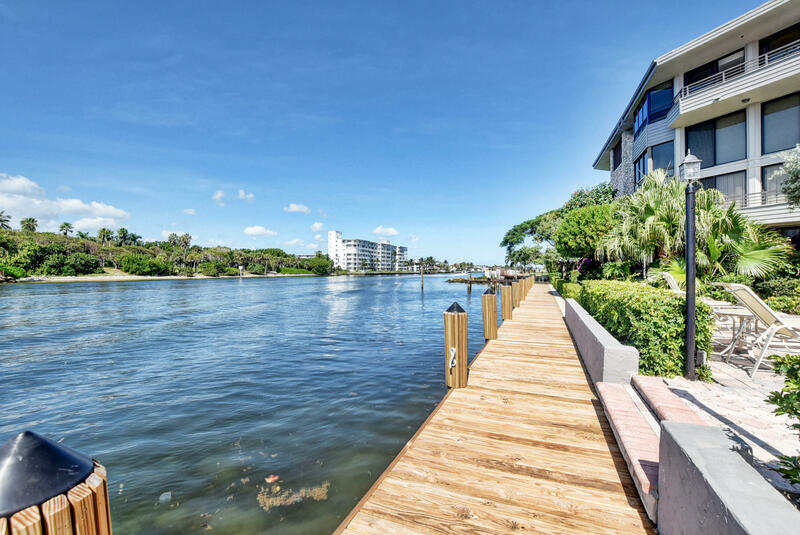 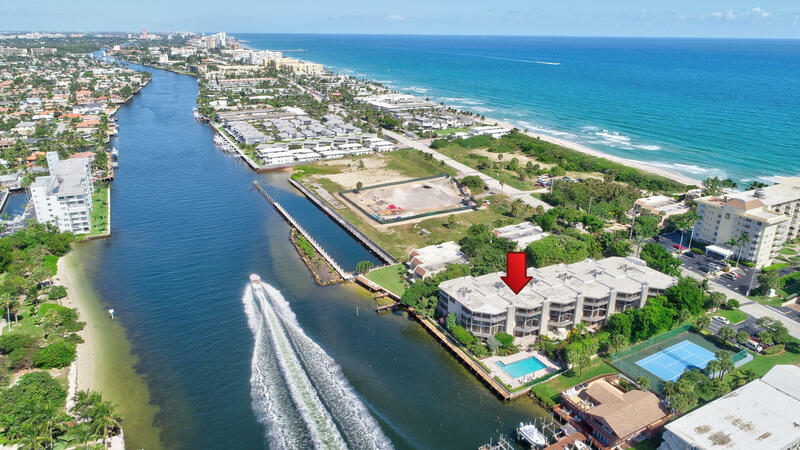 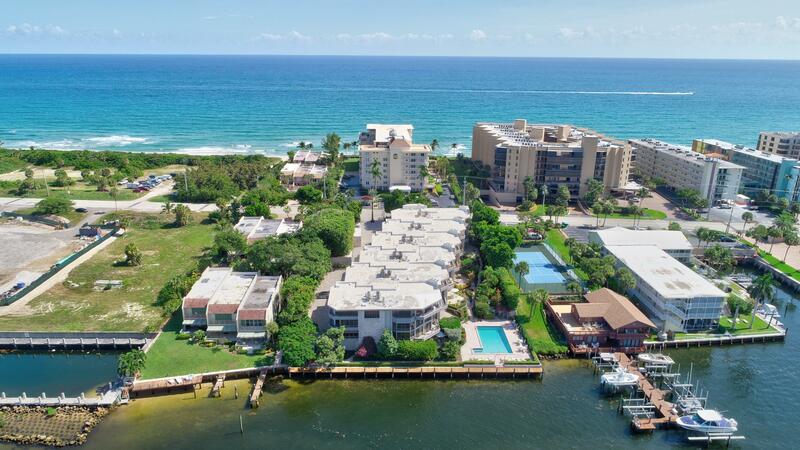 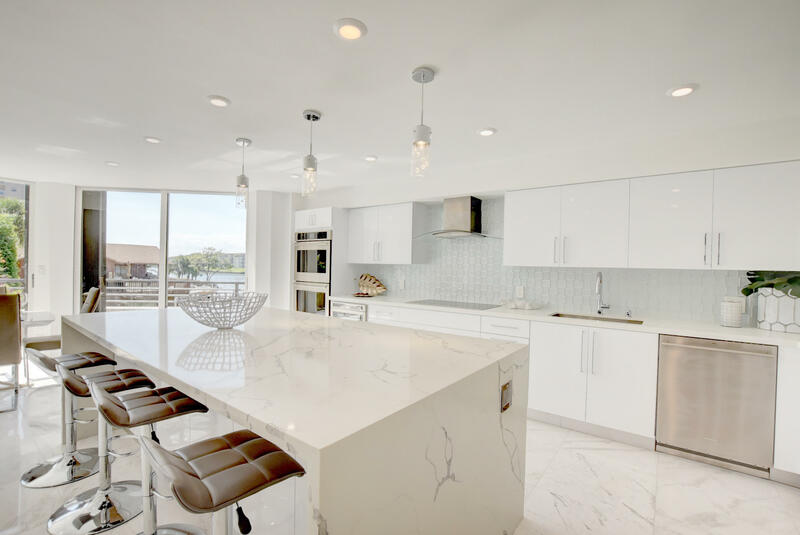 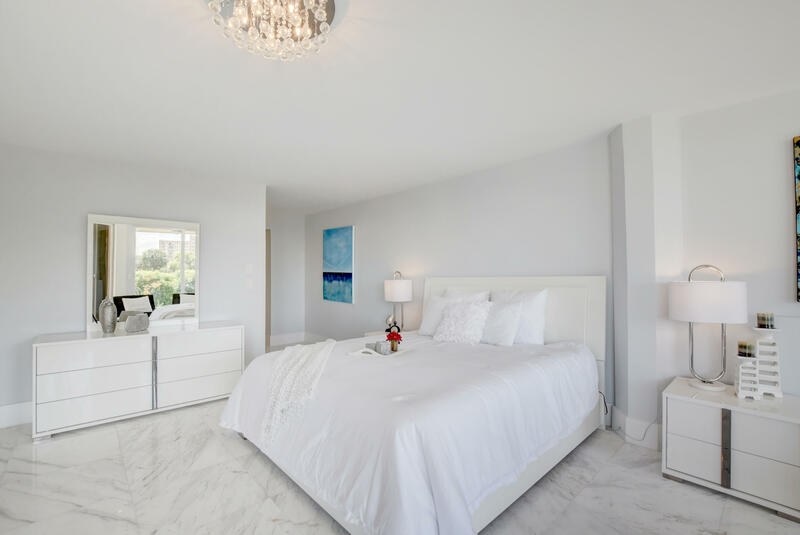 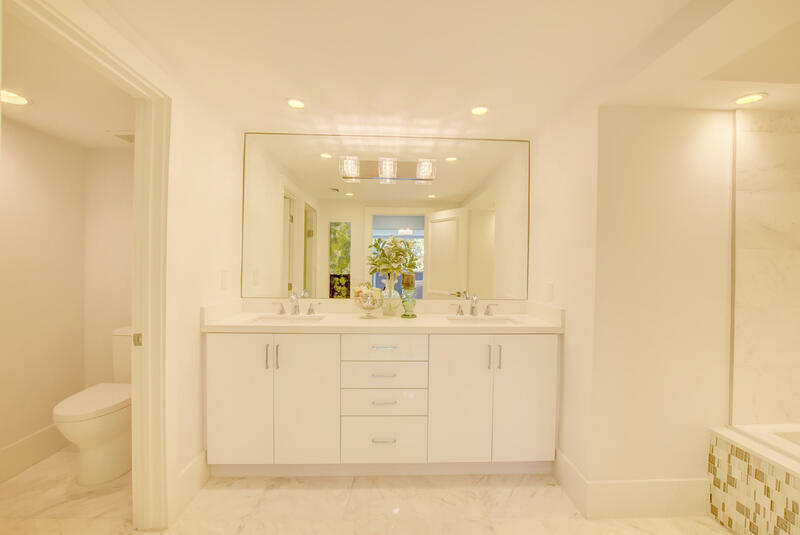 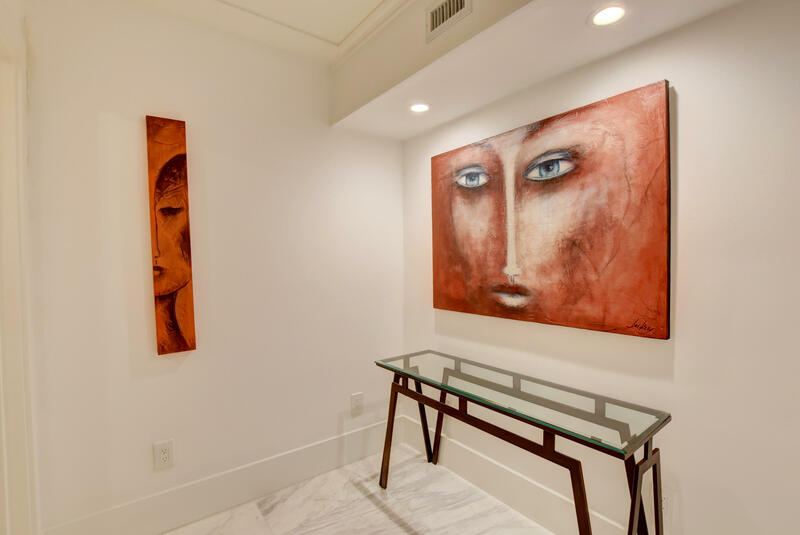 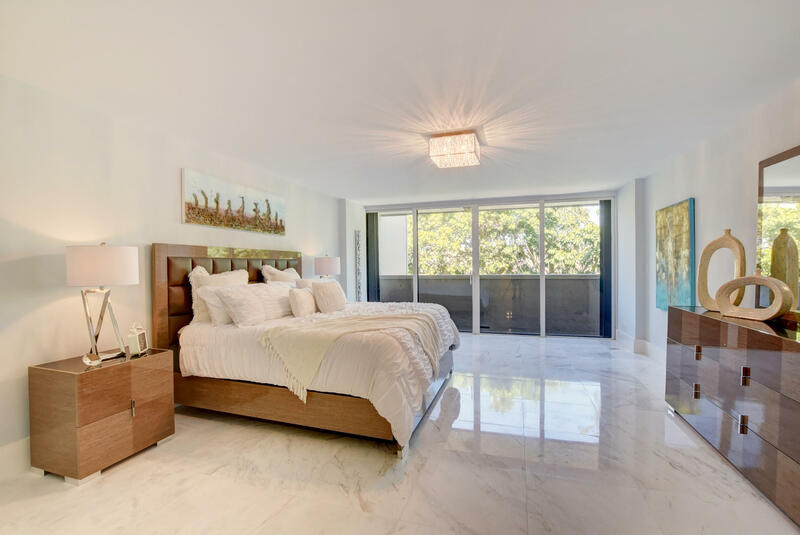 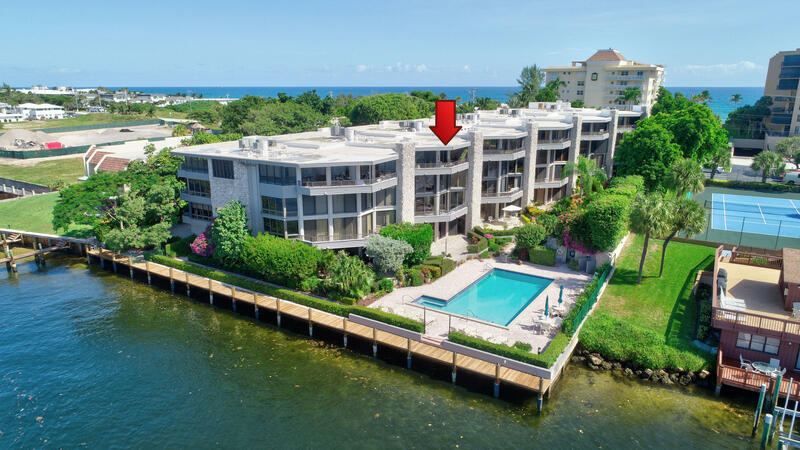 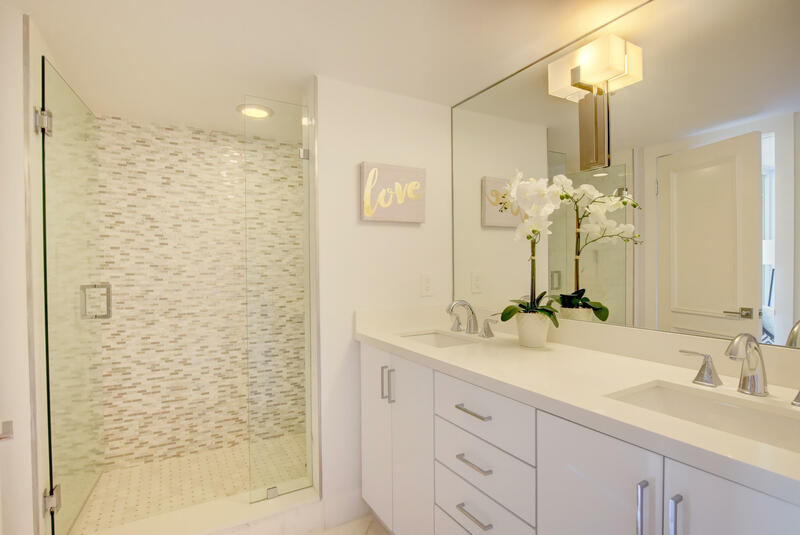 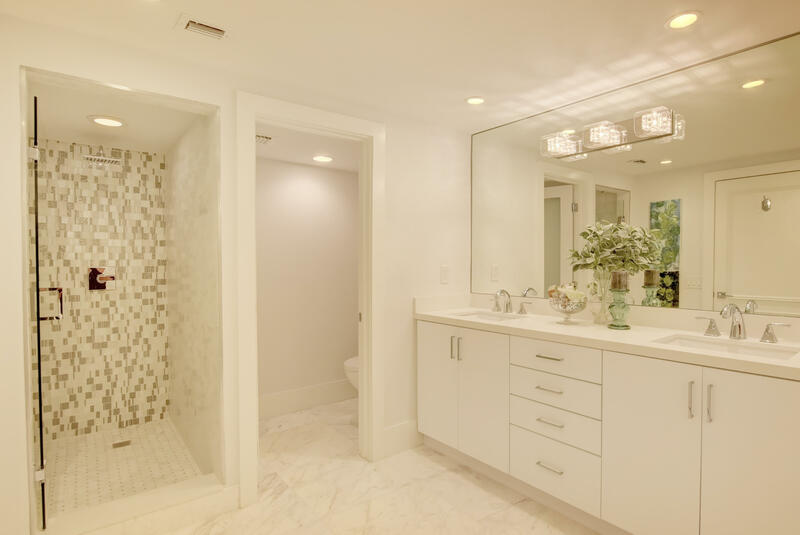 This fully renovated contemporary home, located on the Hillsboro Mile Intracoastal with private beach access, has three bedrooms (2 master suites) and 3.5 bathrooms. 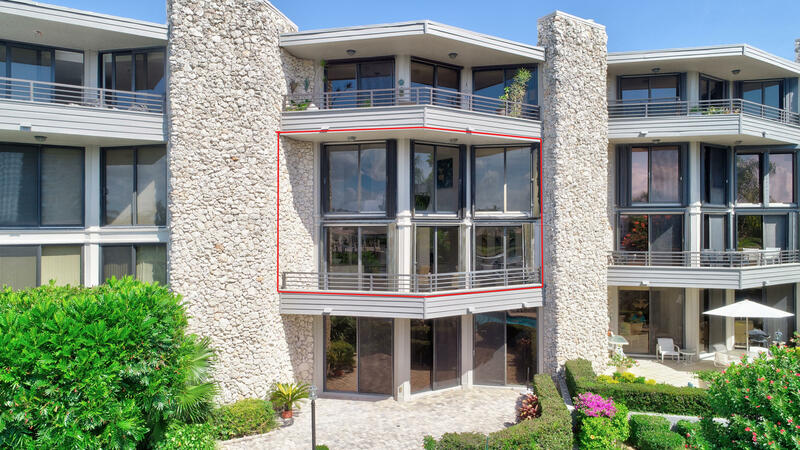 It is over 3,700 square feet. 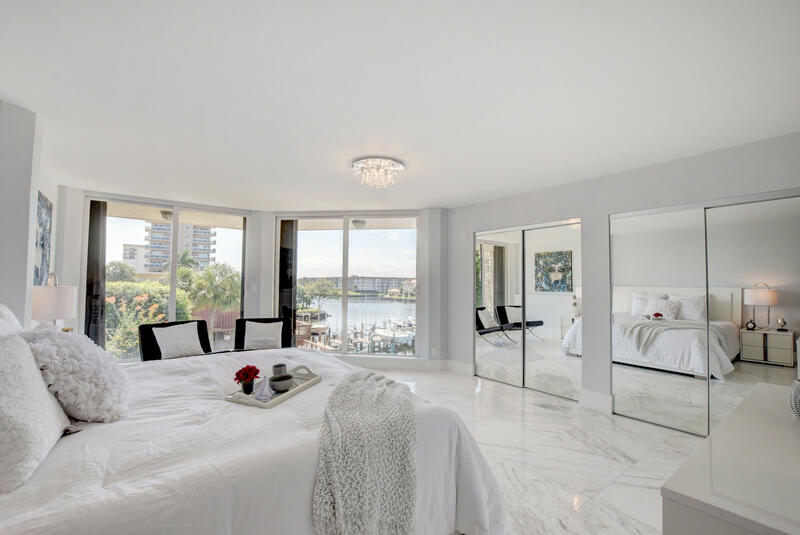 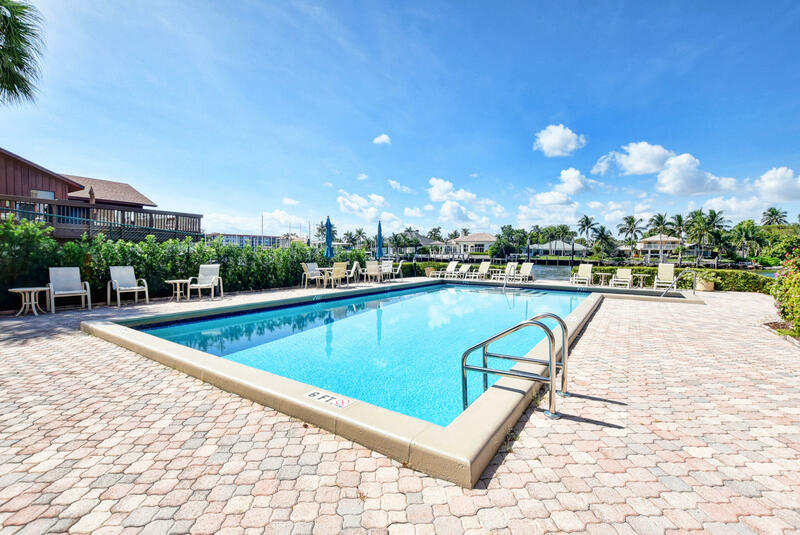 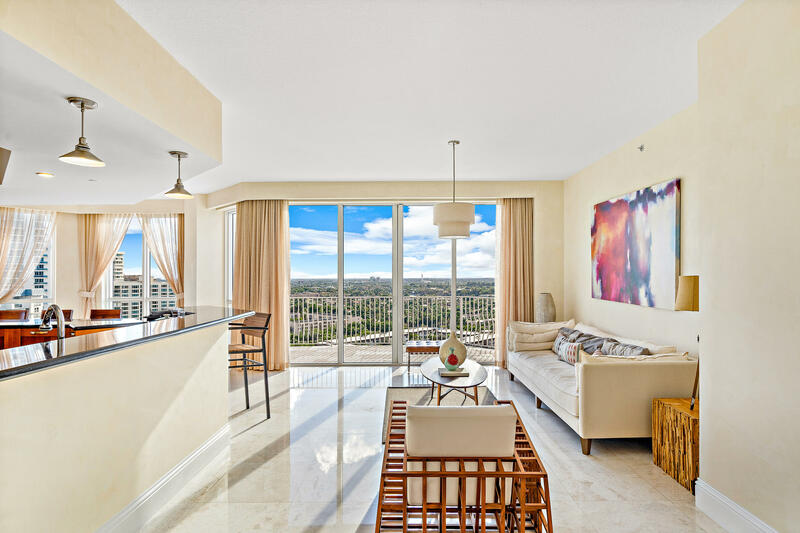 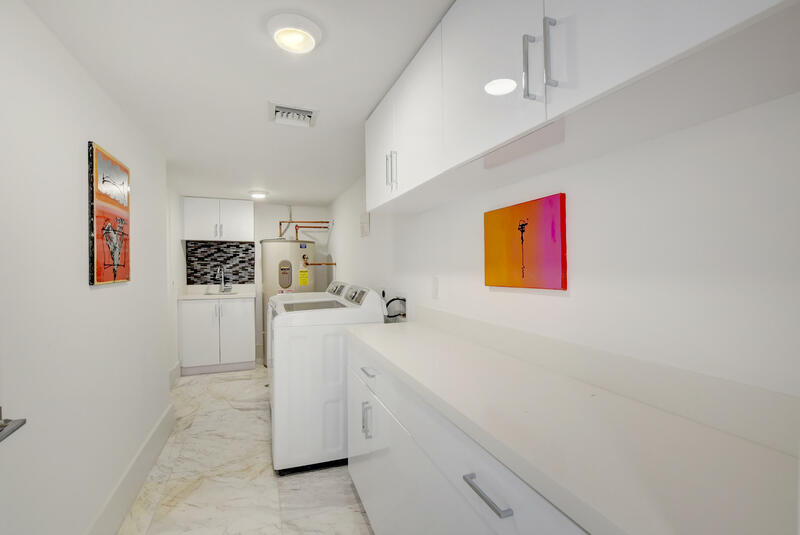 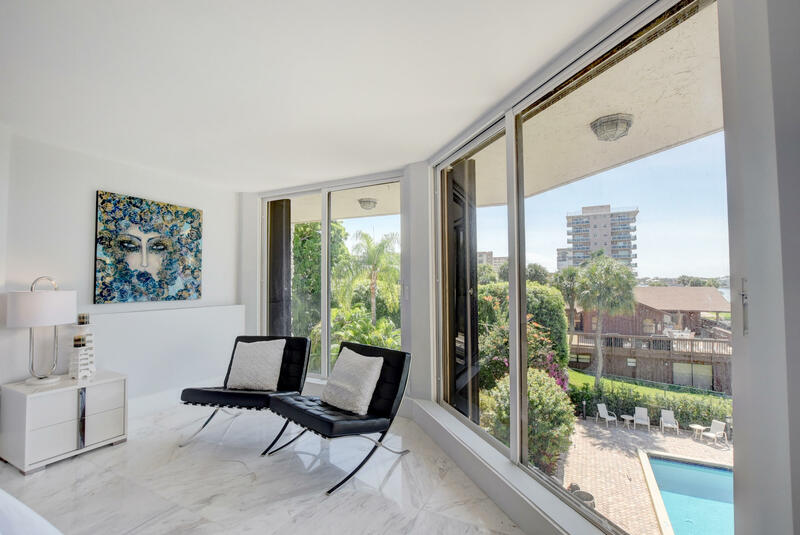 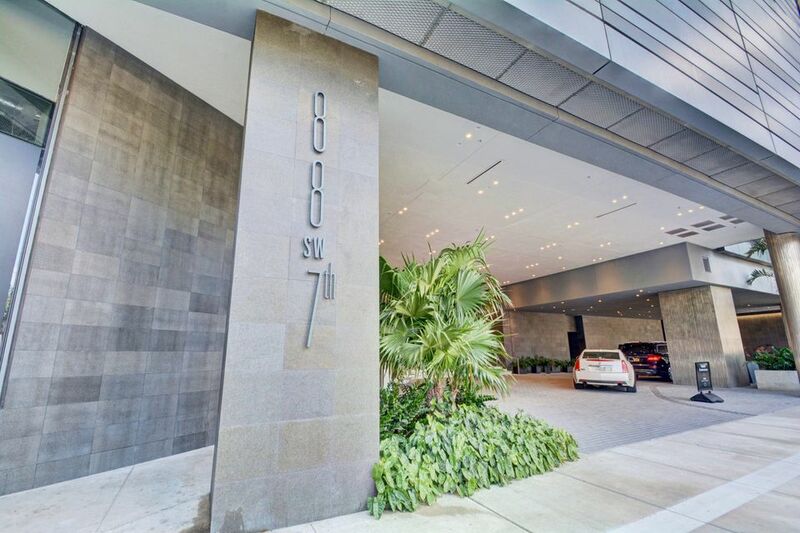 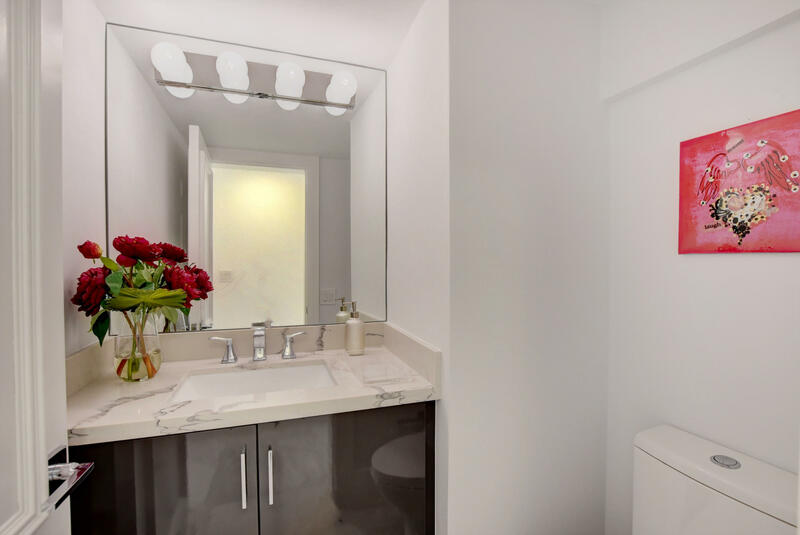 This modern condo is on the top floor of Harborside Residences with 16ft ceilings, and large windows which offer floor to ceiling views of the intracoastal. 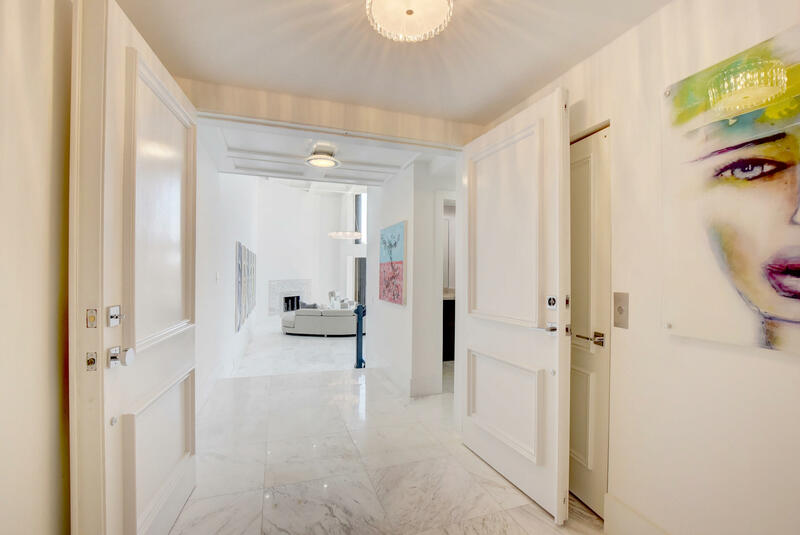 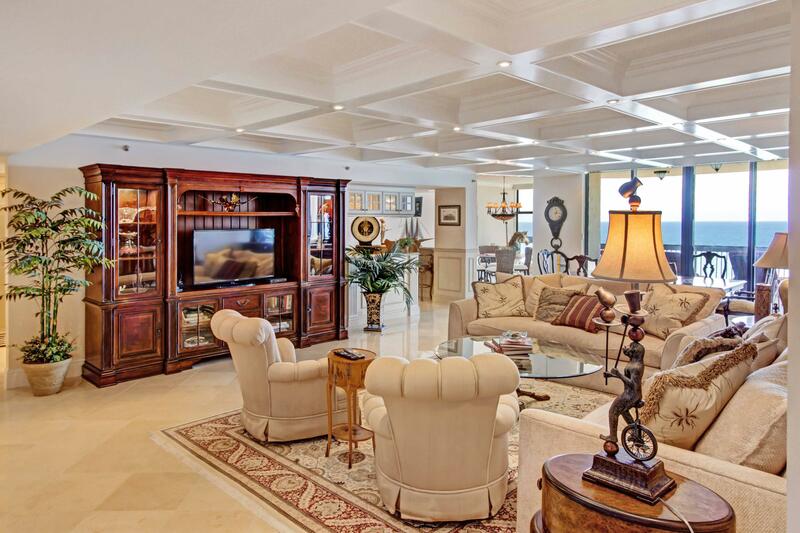 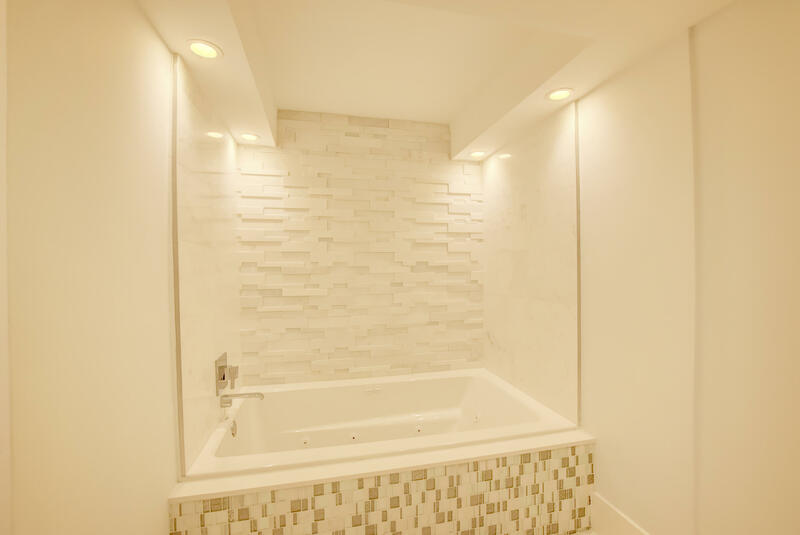 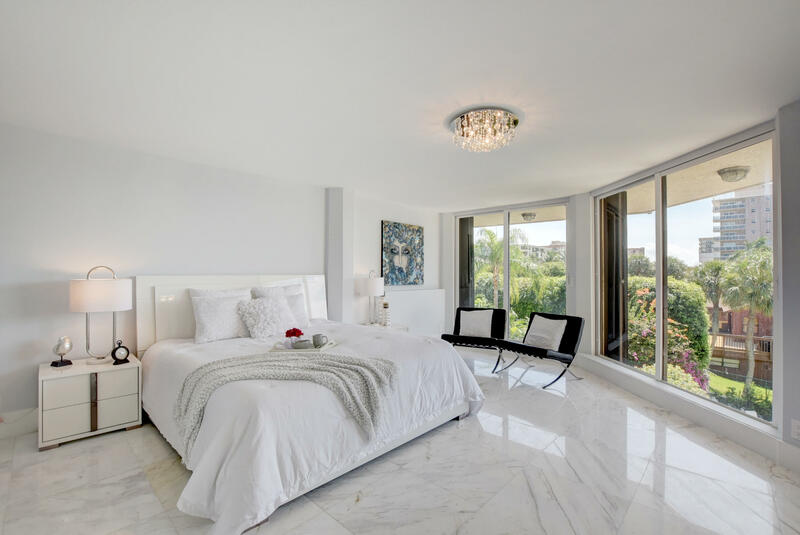 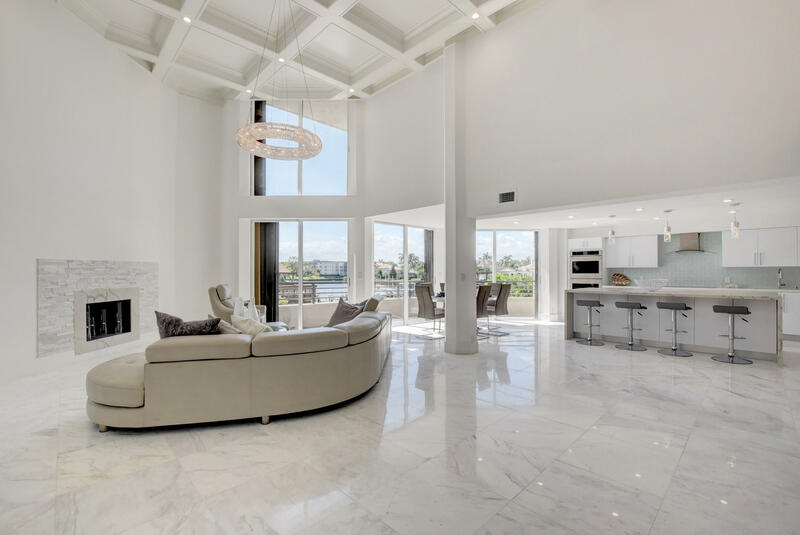 There is imported Italian marble flooring throughout. 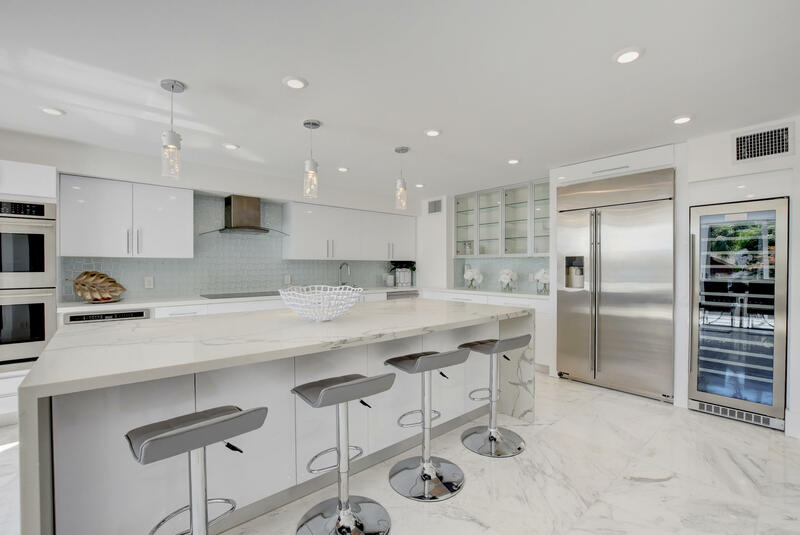 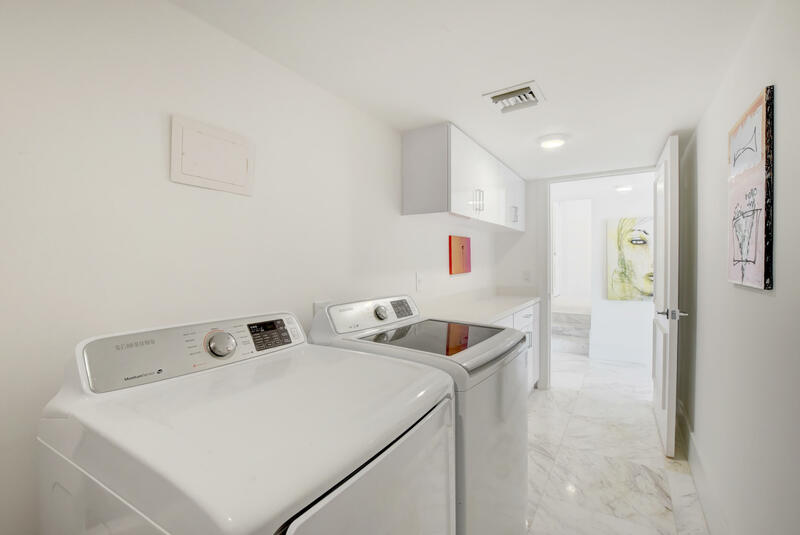 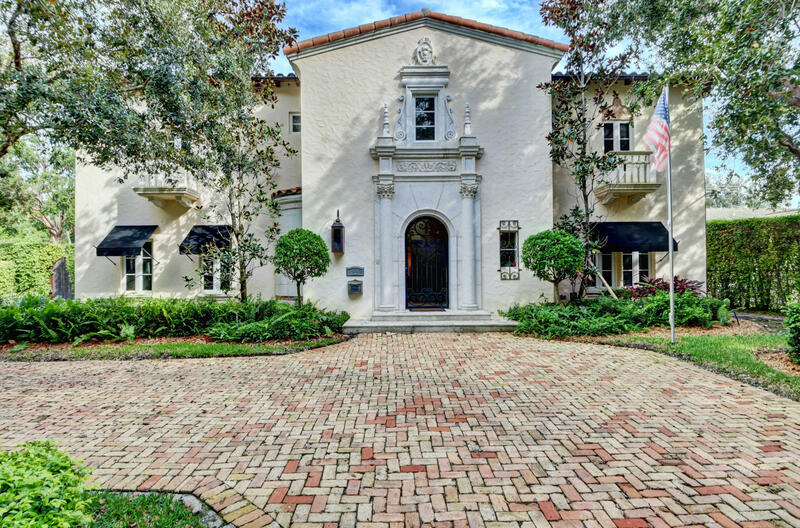 The kitchen has state of the art appliances and a stunning marble waterfall kitchen island. 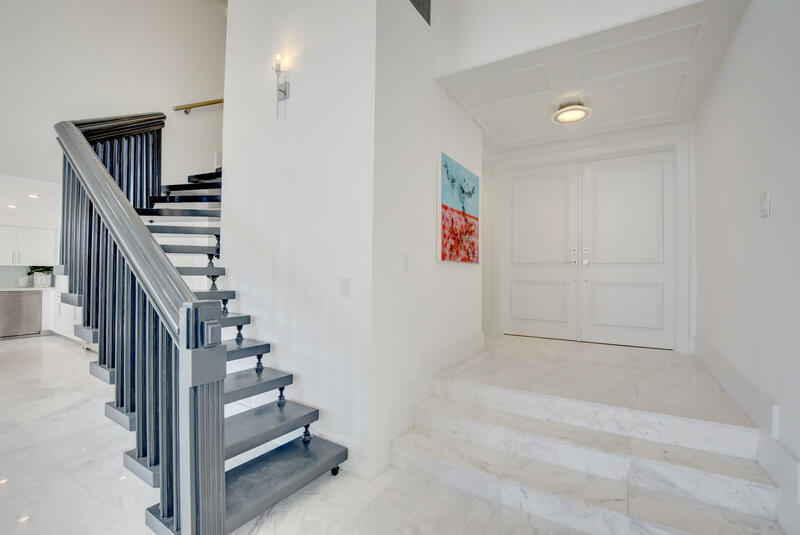 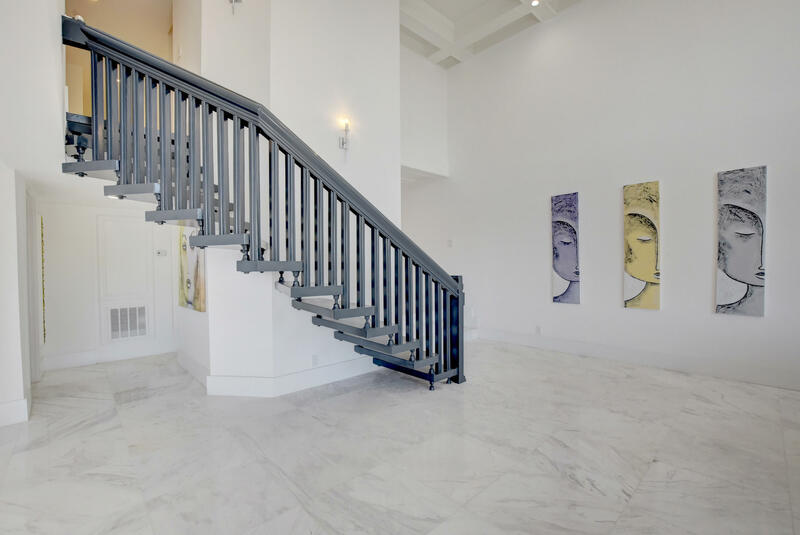 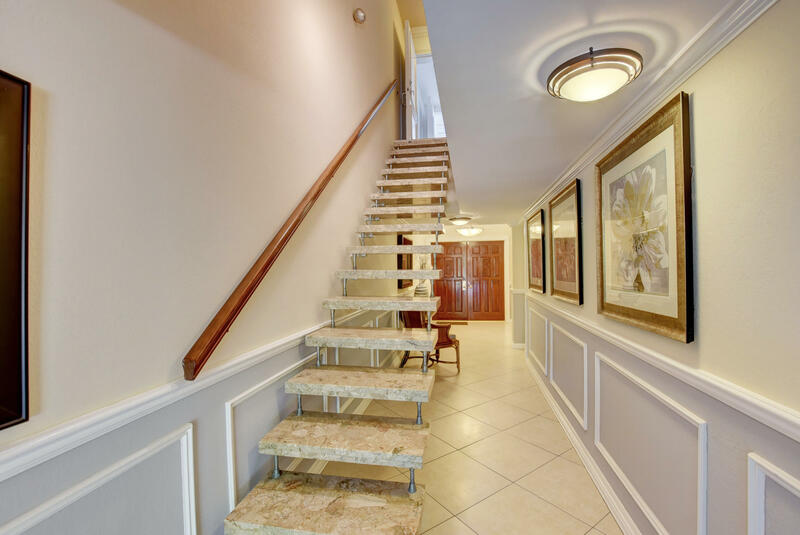 A modern staircase leads up to three bedrooms, two of which are full master suites, with spacious walk-in wardrobes. 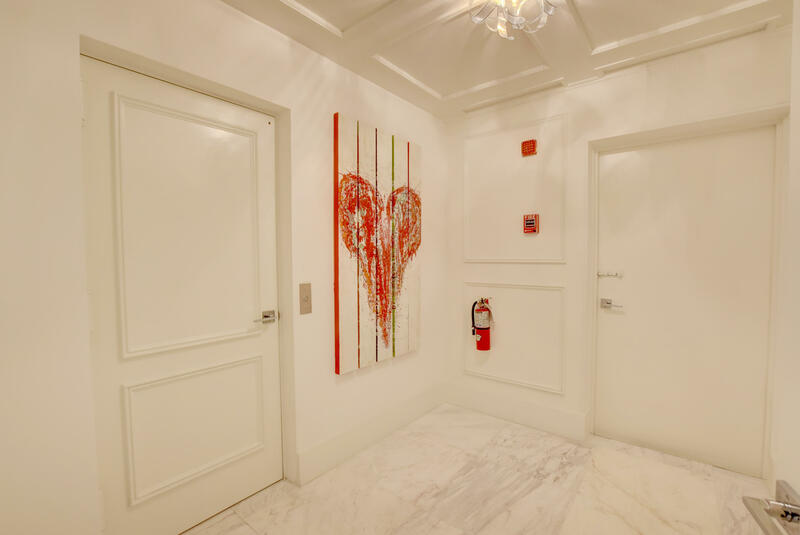 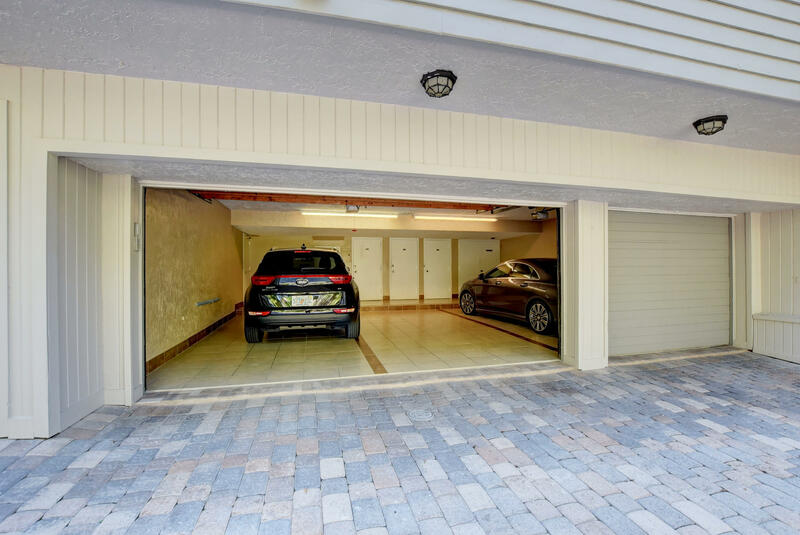 A private elevator allows you access from all floors down to the 2 car garage. 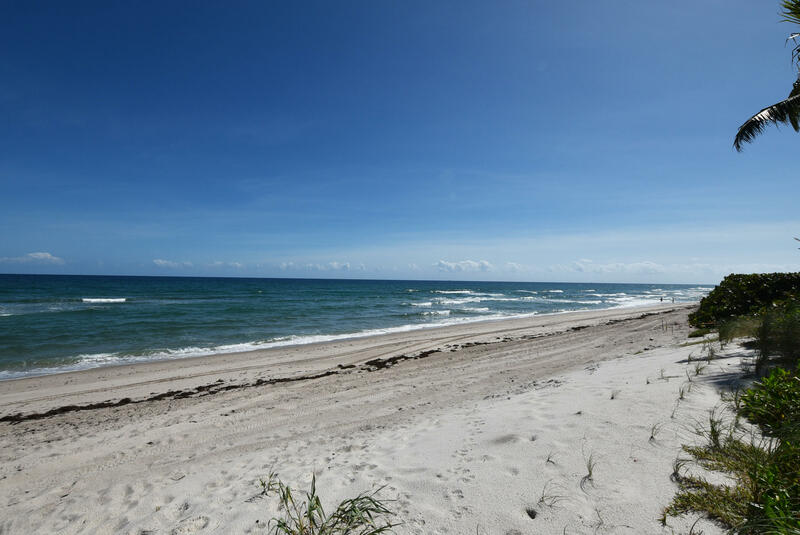 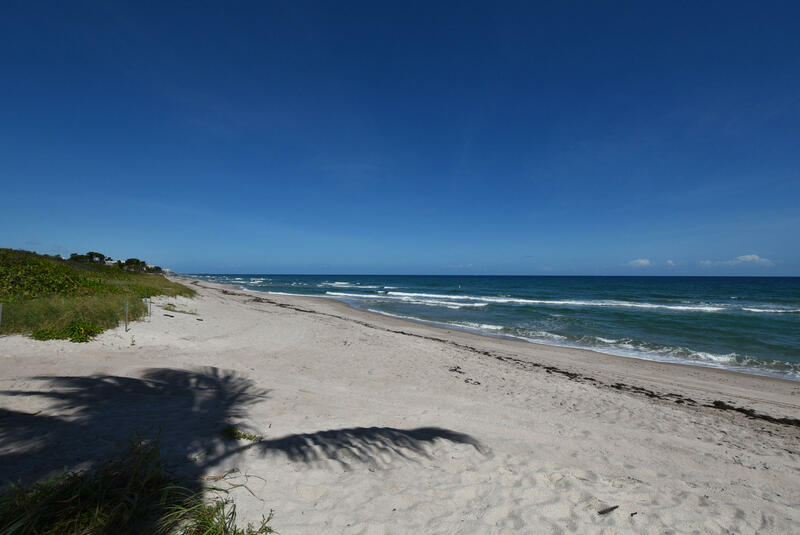 Hillsboro east to A1A, south on A1A, property on west side.